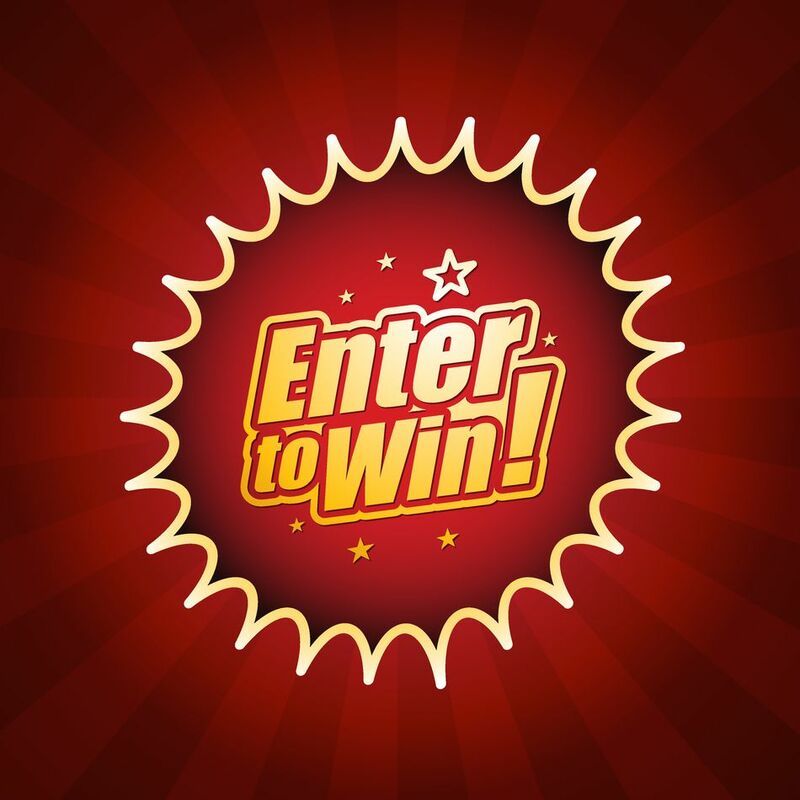 When you start entering sweepstakes, you probably want to enter every giveaway you can. After all, the more you enter, the better your chances of winning, right? But slow down, there are some good reasons to be choosy about which contests and sweepstakes you enter. Everyone's time to enter is limited, and there are more giveaways out there than even the most dedicated sweeper can get to. You want to make sure that you spend your precious time on the giveaways that have a real chance of a worthwhile prize. Here are five types of sweepstakes that you should avoid because they only waste your time. Time which could be better spent on giveaways that will have the best payoff for you. When a prize is really alluring, it's tempting to try to enter a giveaway even if you're not eligible to win. So a sweep is only open to business owners, or diabetics, or people under 13, and you don't qualify... well, maybe the sponsors won't notice, right? And isn't a possible disqualification worth it for the chance to win? But you are wasting your time if you enter sweepstakes you can't win. Sponsors do due diligence to make sure that their winners followed the rules, and it's crushing to be notified that you've won a fantastic prize, only to have it pulled away when the sponsors realize you are ineligible. Plus, it's bad karma. Imagine how frustrating it would be for you to lose a prize because people who weren't eligible to win entered. If you wouldn't want it done to you, why would you try to do it to someone else, especially when there are so many good sweepstakes to enter? Furthermore, it's not just your time you're wasting. When sponsors have to spend too much time and effort weeding out ineligible entries, it may discourage them from offering more giveaways, which leads to fewer prizes for yourself and others to win. If you're about to enter to win a trip, take a moment to stop and check the rules to see if the sponsor has specified when the vacation has to take place. Sometimes, the rules will say that the winner will have to travel shortly after the prize is awarded. Other times, the trip has to be taken over major holidays or other dates that might just not be convenient for you. If you need a lot of lead time to take time off of work or you can't imagine being away from your family on Thanksgiving, avoid sweepstakes that would require you to travel on those dates. There are other good reasons why you might not be able to take a trip as well. For example, a long biking tour in Ireland or a hike through the mountains of Peru would not be a good prize for someone who is not physically fit. If the sweepstakes is giving away other prizes as well as the trip you can't take, consider whether it's worth entering anyway and declining the prize if you win the trip. High-value prizes are extremely exciting to win, but remember that if you live in the United States, you're going to be paying sweepstakes taxes on your prizes. Sometimes, those taxes make the prize unaffordable. Remember that the rule of thumb is that you'll be paying about 1/3 of the prize value in taxes (your individual tax situation will determine how much you'll pay. Speak with a tax consultant for a more exact number). So if you win, say, a $30,000 vacation, you can expect to pay somewhere around $10,000 when you declare your taxes. Can you afford that? Is it worth it to you? Think it over before you enter. Of course, there are ways of handling taxes, too. For more information, see How to Dispute an ARV on Your Taxes and How to Afford Taxes on Car Prizes. Sure, a win is a win, but entering sweepstakes that offer prizes that you don't want or need will result in a lot of junk around the house and a lot of wasted time on your part. Sometimes you can sell the prizes, but that's an investment of time and effort which could be spent trying to win prizes you do want. It's better to skip the sweepstakes that aren't offering prizes that you want. Of course, there are sweepstakes that are giving away multiple prizes, and not all of the prizes are ones that you can use. If you are a potential winner of a prize you don't want, you can try to decline the prize, or you can consider giving it to a friend or donating it to charity. Even when the prizes are free, sometimes they come with related expenses that can add up. For example, if you win a cruise that includes your stateroom on board and free meals, you may still be responsible for paying for airfare to port, shore excursions, tips and gratuities, and other expenses out of pocket. Trips also have hidden expenses like housesitting or pet care while you're gone, meals while you are away, and lost wages for taking time off of work. If you do win a prize that you can't use or don't want, you can sometimes turn it down when the sponsor contacts you. This gives the sponsor the opportunity to award the prize to someone who will be genuinely thrilled. Sometimes you'll win a grand prize when you were really hoping to win one of the many smaller prizes, or your situation changes between the time you enter and the time you receive the prize, and you end up with a prize you can't use. There's nothing wrong with that. However, taking a few seconds to read the rules and determine whether a sweep is worthwhile to enter saves your time and the sponsors'. Picking and choosing where to spend your time when you enter sweepstakes is considerate to yourself, to other entrants, and to the sweepstakes' sponsors. It leaves you with less "junk" that you don't want, and more prizes you love.